Few of Europe’s great cities are at their best in August, but no month is better for visiting the royal palaces of London. Because the royal family decamps to Scotland, the public has far more access to their London homes than during the rest of the year. I took full advantage of the situation on my recent trip. Before following a similar plan yourself, consider the palaces’ varied atmospheres and the styles of tours. Those who appreciate the dignified coziness of Clarence House may not be as excited to battle the crowds in Buckingham Palace’s State Rooms. Perhaps the most famous palace in the world, Buckingham remains very much in use for state occasions and as a royal residence. It opens to the public for approximately 10 weeks each summer, and at odd days here and there throughout the rest of the year. 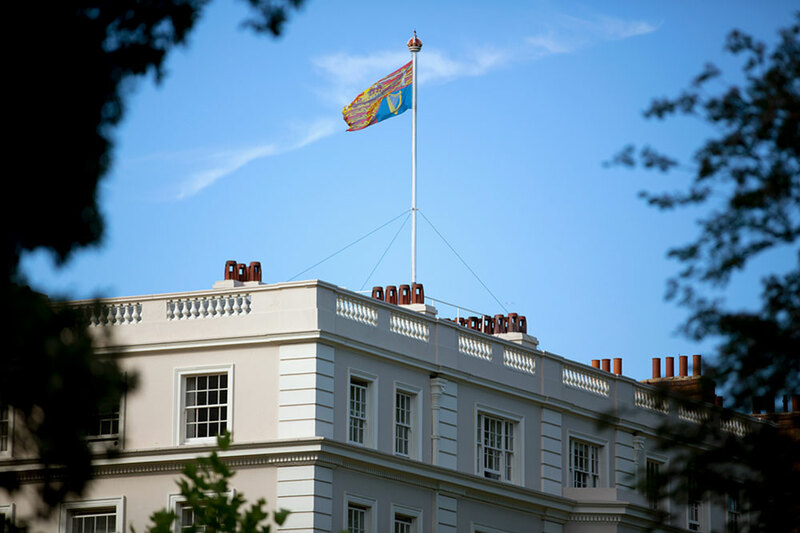 We reserved the full Royal Day Out experience, which includes access to the Queen’s Gallery, the Royal Mews and the main palace’s opulent State Rooms. My favorite was the relatively quiet Queen’s Gallery, which displays rotating special exhibitions drawn from the Royal Collection throughout the year. 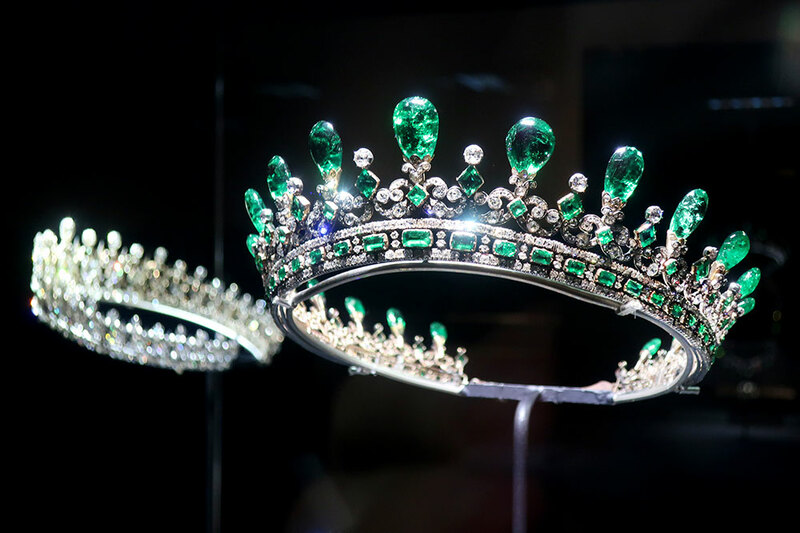 We saw a range of exquisite South Asian pieces, but I wish I could have returned for Russia: Royalty and the Romanovs, through April 28, 2019. 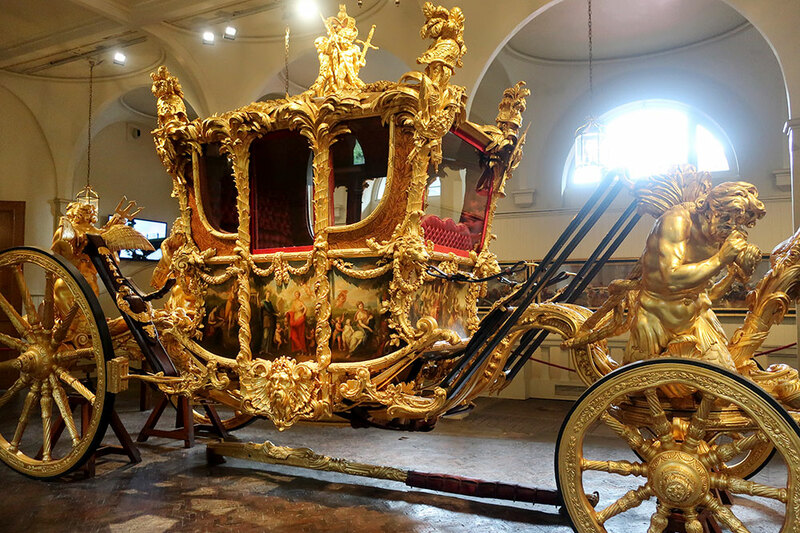 The Royal Mews, or stables, show off the royal carriage and motorcar collection, including the relatively simple landau in which Prince Harry and Duchess Meghan Markle rode to their wedding and the astonishingly ornate 18th-century Golden State Coach, used by Elizabeth II in the procession to her coronation. I’d hoped that because we had a timed entry to Buckingham Palace’s State Rooms, the crowds would be manageable. The magnificent historic halls proved to be packed, however, and by the end of the visit, I felt quite claustrophobic. Even so, it was worth it to see art treasures such as Rembrandt’s dramatic “The Shipbuilder and His Wife” and Vermeer’s jewel-like “Lady at the Virginals With a Gentleman.” If possible, book one of the Exclusive Evening Tours, which take place after regular visiting hours (reserve well in advance). No photos are allowed in the State Rooms. 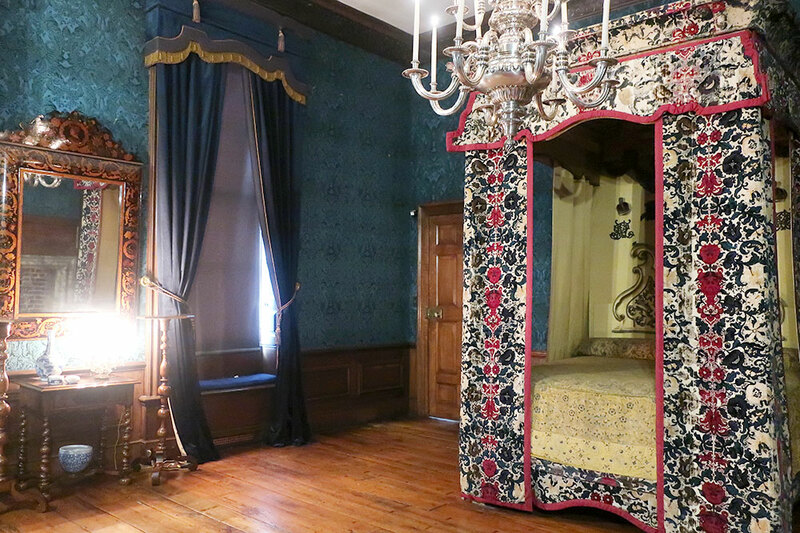 Although Kensington Palace is also currently a residence — it’s the London home of Prince William and Kate Middleton — its staterooms remain open to the public throughout the year. 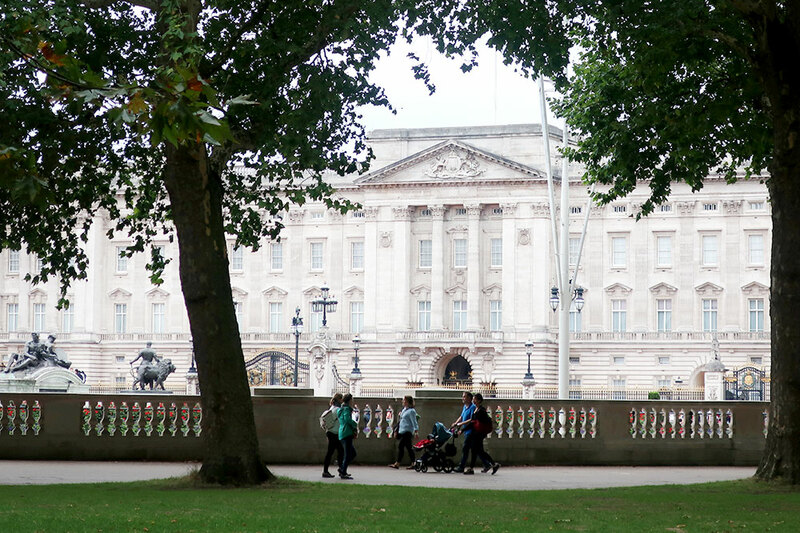 I hadn’t visited since the palace’s major renovation in 2012, and I was impressed with the results. Only the temporary exhibition Diana: Her Fashion Story felt crowded. Otherwise it was a pleasure to explore the chambers where William and Mary dined at the close of the 17th century, where George II and Queen Caroline entertained guests, and where Queen Victoria held her first Privy Council meeting. This palace also has its share of splendid artworks, but I especially loved the short talks given by guides on various specific topics. The logistics of wearing an 18th-century formal gown during an eight-hour party were fascinating, if rather distressing, to learn. Located 14 miles from London’s center, this sprawling 16th-century palace can be reached in about 30 minutes by train from Waterloo Station or, more romantically, via a three-hour cruise along the Thames. 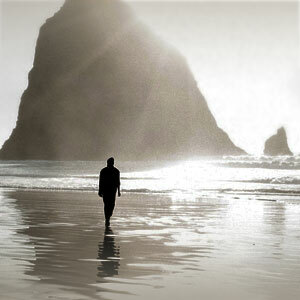 If time and weather permit, I recommend cruising there and taking the train back. 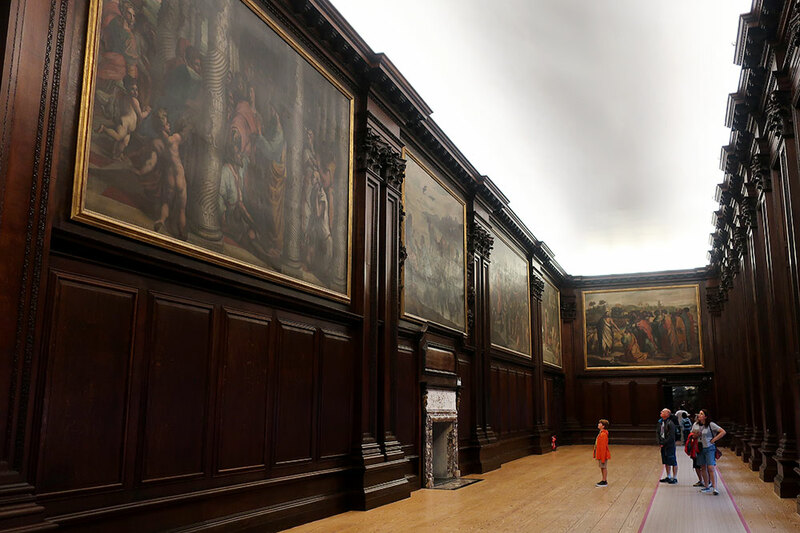 Only a few rooms from Henry VIII’s era remain, but what rooms! Most impressive is the Great Hall, the main banqueting room, which retains its sensationally ornate vaulted ceiling. I also loved the newly renovated Cumberland Art Gallery, displaying masterpieces by Rembrandt, Caravaggio and Artemisia Gentileschi in the former apartments of George II’s younger son. And be sure to leave time to see Andrea Mantegna’s monumental “The Triumph of Caesar” painting cycle, the Great Vine (the world’s largest grapevine) and the vast formal gardens. Of the four palaces on this list, Hampton Court is the most child-friendly, making it wise to avoid on weekends if possible.